Apple has been granted a patent (number 10,203,489) for an “optical system for a head-mounted display.” One of several such patents, it doubtless involves the company’s “Apple Glasses” headset that’s expected to debut next year. 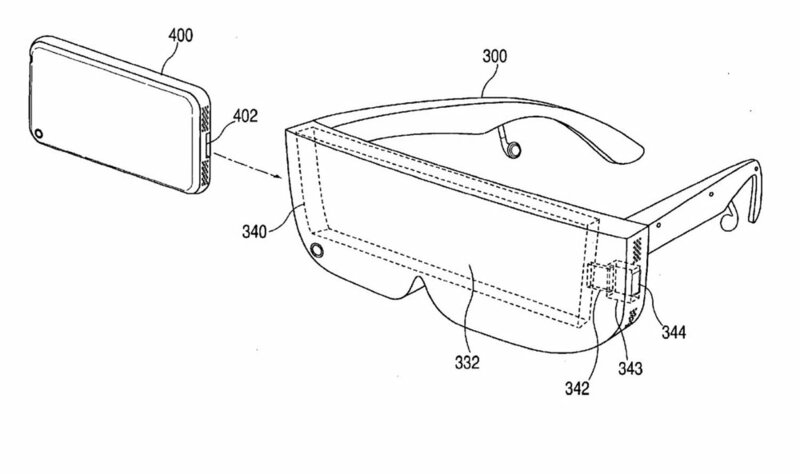 In the patent details, Apple notes that head-mounted displays such as virtual reality glasses use lenses to display images for a user. A microdisplay may create images for each of a user's eyes. A lens may be placed between each of the user's eyes and a portion of the microdisplay so that the user may view virtual reality content. Here’s Apple’s summary of the invention: “A head-mounted display may include a display system and an optical system in a housing. The display system may have a pixel array that produces light associated with images. The display system may also have a linear polarizer through which light from the pixel array passes and a quarter wave plate through which the light passes after passing through the quarter wave plate.